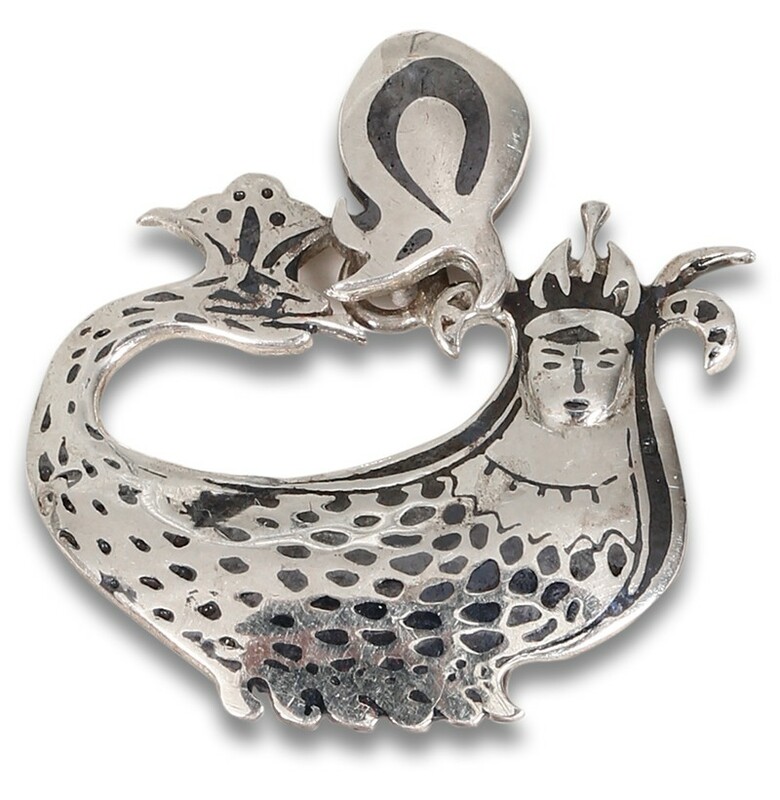 The basilisk pendant was designed and hand-made by Atasoy Art by Savat technique. Although Savat technique was primarily used by the Roman Empire, it was widely used and improved by the Armenian craftsmen during the Ottoman Empire period. There were more than 120 Savat workshops in the Ottoman Empire period, of which only one remained today. Lexical meaning of “Savat” is “black”. Savat is an alloy produced from silver, copper, lead and sulphur. Figures are crafted with steel edged tools on silver; afterwards, Savat alloy is processed on silver after being melted in 450 degrees centigrade. The most important characteristic of Savat craftsmanship is that; it is under no circumstances deformed even after many years have passed. 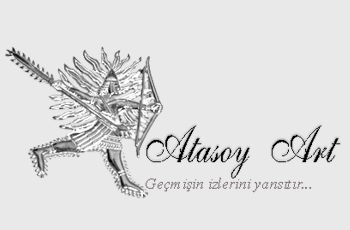 Atasoy Art which has been performing Savat craftsmanship indigenous to the region and producing Urartian jewellery in Van, designs all its modals based upon the figures from the Urartian civilization and brings them to present by using the techniques of that period. Original stones are used for silver ornaments with a fineness of 925 – 990.